Helloooo (≧∇≦)/, how are you ladies? I hope everyone is doing great now. So, this is my first review about hair tools. 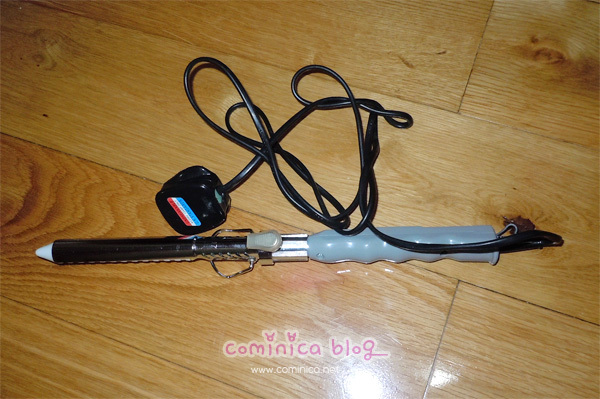 Kkcenterhk kindly sent me this curling stick for review purpose, thank you! I'm not really good at hair curling so I can't make a tutorial (ﾉTДT), sorry for some people who have requested it to me. 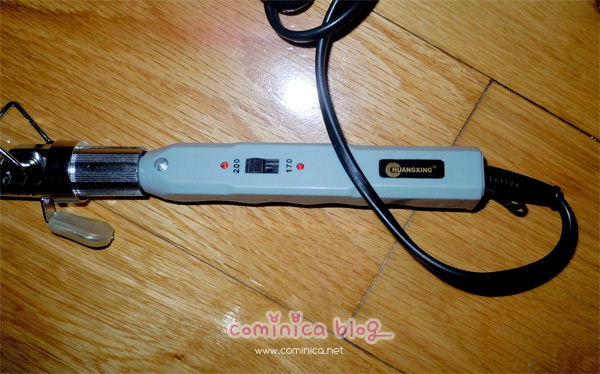 So this Ceramic curling hot stick is work on every hair type and you can styling your hair from fine, fragile hair to thick hair. And yeah, my hair is reaaaallly thick and it took a while to make a curl like this =A=. It has two temperature, you can use the lower one for fragile/chemically-treated hair and the higher one for a wavy, thick hair like me. Let's see the result, hahahah don't expect too much. I love your curls. ^^ I think her hair is less layered than yours, so you won't get the exact same style. However I think this kind of curly hair looks really nice on you. The curls came out great! I think she has some extensions in maybe a different texture, therefore, more volume. seems that the iron creates great curls. isn't Tsubasa's hair wig? I went through a phase a few years ago where I got a perm so I could have curls, but I hated how it turned out and my bf hated it even more than I did lol. I think the curls are very pretty! Ah, who isn't obsessed with Tsubasa, she's gorgeous! You look lovely in curls!! Your hair turned out great hun! I've never seen a curling rod that's ribbed. 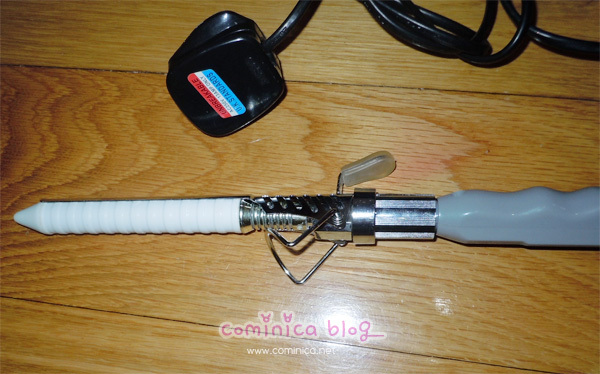 Does it make curling and clamping the hair easier compared to other curlers? Thanks dear :D, why? what happened? yeah, nice and easy :D, ah I think yeah >.< but I thought her real hair is black now? So wonderful, I like them! to your head naturally and effortlessly, it is a superlative hair loss products. A perfect Solution For Balding . talk about coloring, I wanna color my hair too.. x3..wanna try something new with my hair, coz it always looks the same for years..